At almost 75 meters, the Amsterdam skyline forms the backdrop to the seven exclusive Sky Villas in BOLD Amsterdam. Around 184 to 269 square meters of pure luxury, located on the highest floors of a striking high-rise building on the IJ. From the master bedroom or the terrace, you can take in the starry night and the dynamic city lights. Enjoy the calm of your spacious living room with its spectacular views or take the ferry to go for a stroll in the city. 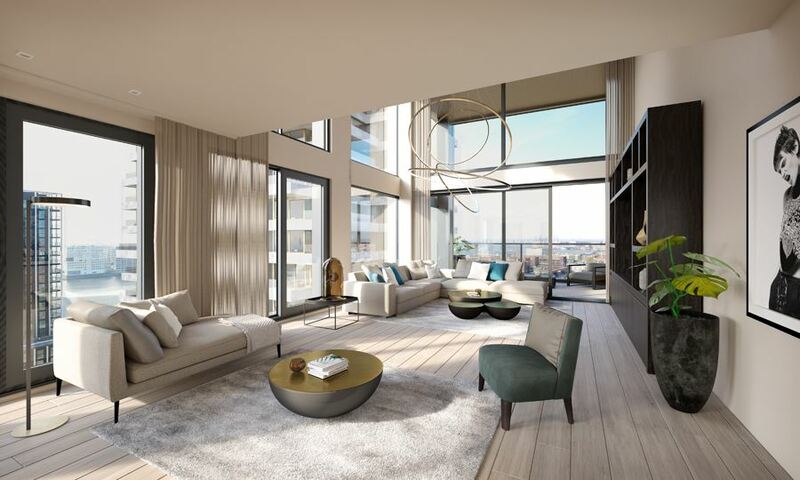 The location, amenities and the very amply sized space high above the city put the ultra-modern Sky Villas in BOLD in the absolute top category of the Amsterdam housing market. We have already sold three of the seven largest Sky Villas. Such apartments are bought by successful people who want to live in the city and who choose a large two-level Penthouse as an analogue of a private house. But then with amazing views over Amsterdam. Want to meet the stars? Please contact our office or pick up the phone and call +31 (0)20-3052662 and ask for one of our real estate agents Gernant van Alphen or Ramón Mossel. 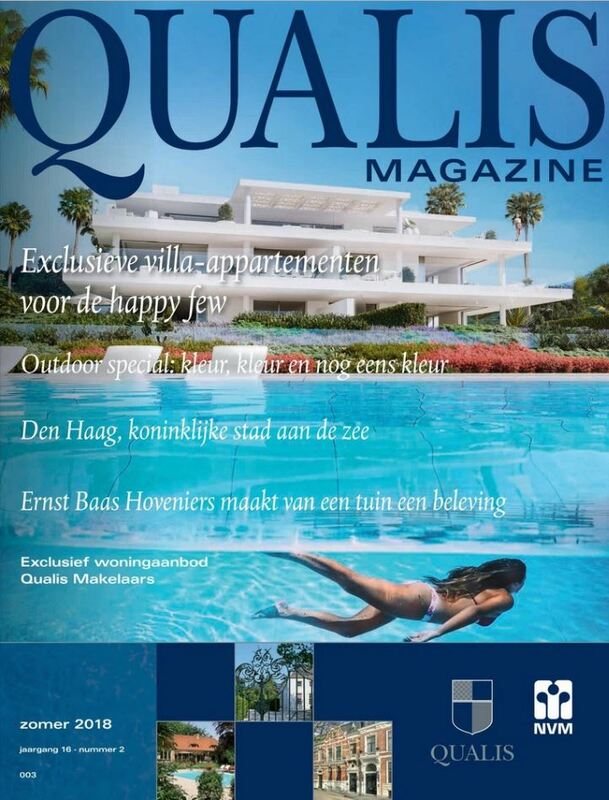 View the new edition of Qualis Magazine here. Team Ramón Mossel Makelaardij o.g. 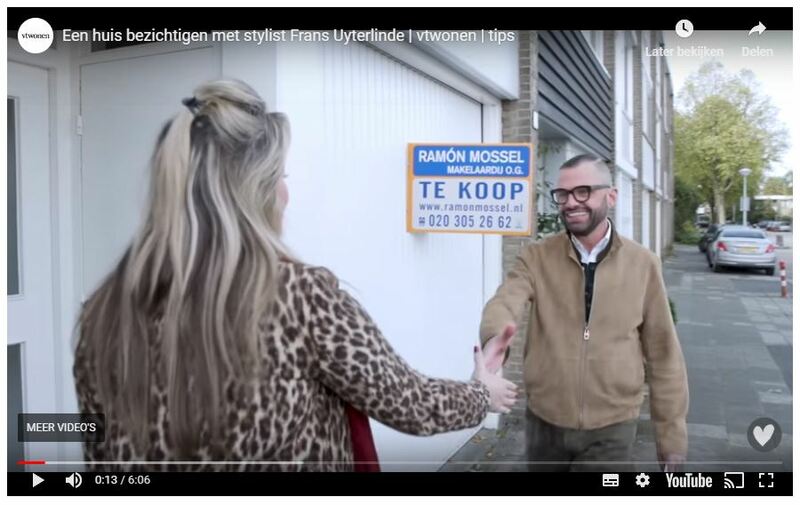 B.V.
Ramón Mossel Real Estate agent Steven van der Weijden opening the door for stylist Frans Uyterlinde to shoot a video for vtwonen. A great cooperation with super results at Marquette in Amsterdam! 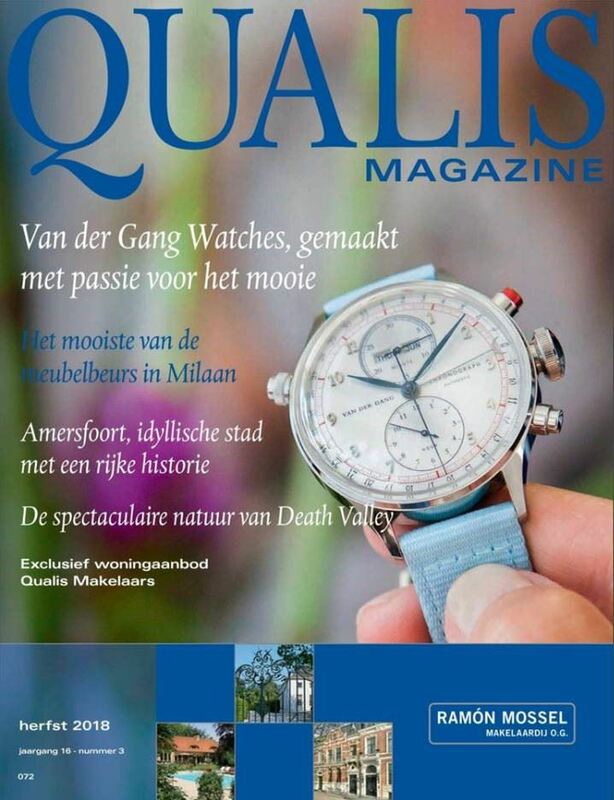 Read the article with the video here : https://www.vtwonen.nl/alles-over-geld/een-huis-bezichtigen-met-stylist-frans-uyterlinde/. 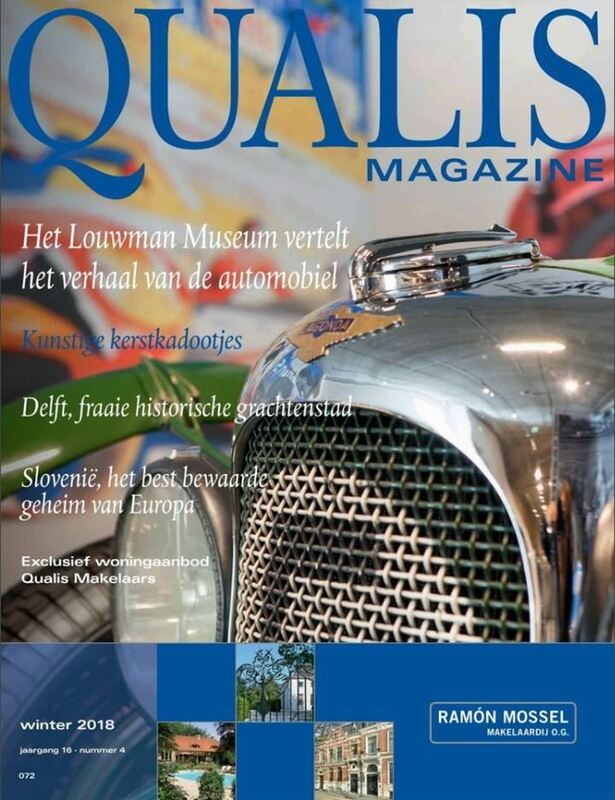 View the new autumn edition of Qualis Magazine here. 'Branded Development': the best way to distinguish yourself as a developer. The market for area transformation, and for the transformation of real estate into individual homes in the higher market segment, offers a wealth of opportunities to relieve the pressure on the crowded market. This segment in particular is also promising for developers who are keen to distinguish themselves from the competition, as these developers will be able to enjoy the fruits of these properties for many years to come. Quality is key to achieving this goal, as it demands both a high-quality concept and first-class implementation. Connecting a designer brand experience to project development enables the customer to identify with that experience, as well as reflecting well on the developer. On Monday 14 July 2003 we opened our doors at Maasstraat 128 in Amsterdam’s Rivierenbuurt neighbourhood. We are proud of everything we have achieved together with all of our clients in the last 15 years. We are also extremely grateful for the continued confidence in our office. It has helped us achieve an excellent market share in the Amsterdam housing market and gain a lot of knowledge and experience. The Ramón Mossel Makelaardij team is still as ambitious as ever and looks to the future with great confidence. Our passionate team of professionals will continue in their unstinting efforts to assist our existing and new private clients in selling and letting and/or finding and acquiring their dream home. With our existing professional clients, we look forward to continuing our intensive collaboration and our outstanding local market knowledge in selling and letting existing and new homes will remain at their disposal at all times. We are also looking forward to engaging in new partnerships and alliances. We are ready for another 15 wonderful years! Start sale Saturday December 8th 2018! 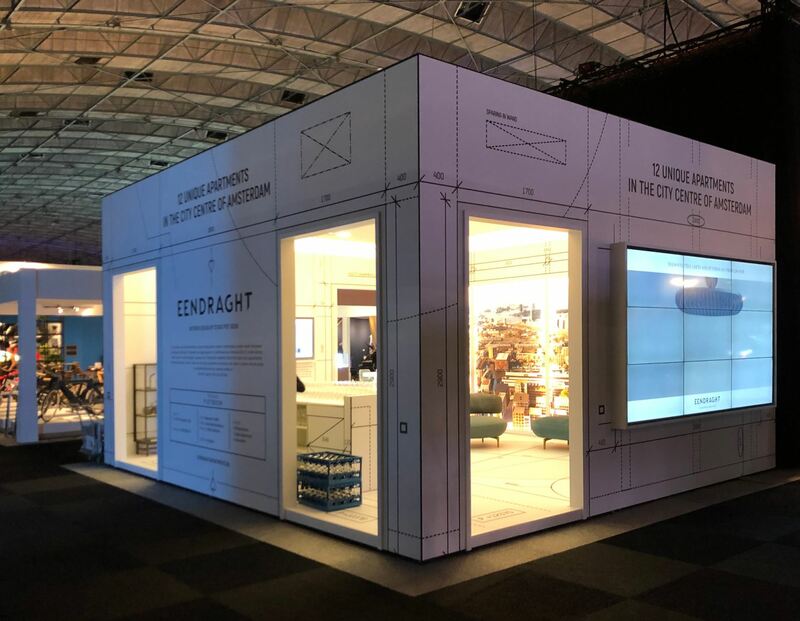 You are very welcome at ADAM'S ID at the Naritaweg 51 in Amsterdam (next to the construction site) from 11:00 am to 13:00 pm. We are happy to inform you. 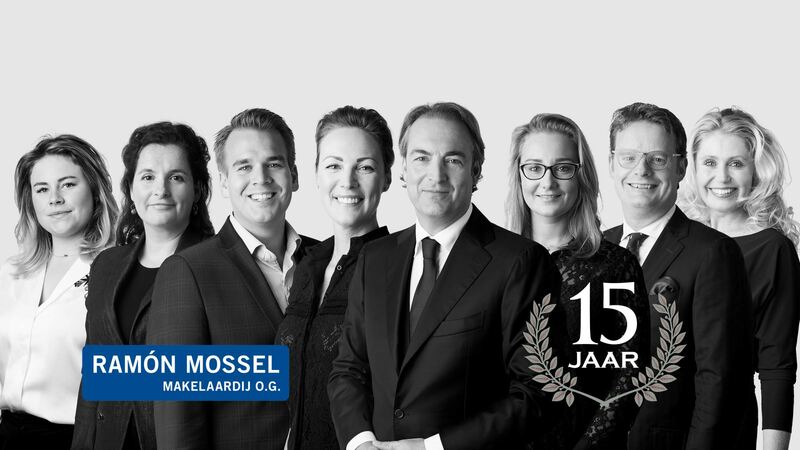 15 years successful and with a professional focus on results, Ramón Mossel Makelaardij o.g. at the Maasstraat in Amsterdam. 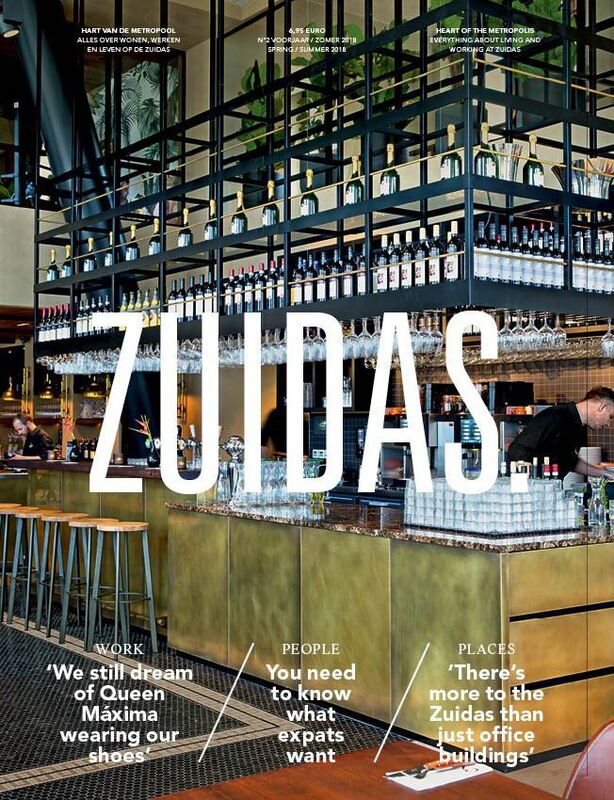 On Saturday July 7th the entrepreneurs organise the third edition of Zomer aan de Maas! The Balloon Clown is from 11:30 am at Danny’s Bike Shop and then throughout the street until 13:00 pm. Music with among other as the Mobile DJ & Johnny and the Gangsters of Love. The new law stipulates that you must give consent and that the organization is required to provide you with more information about the purposes for which they are collecting personal details. Organizations are now also required to provide proof of consent and you should be able to withdraw your consent at any time. 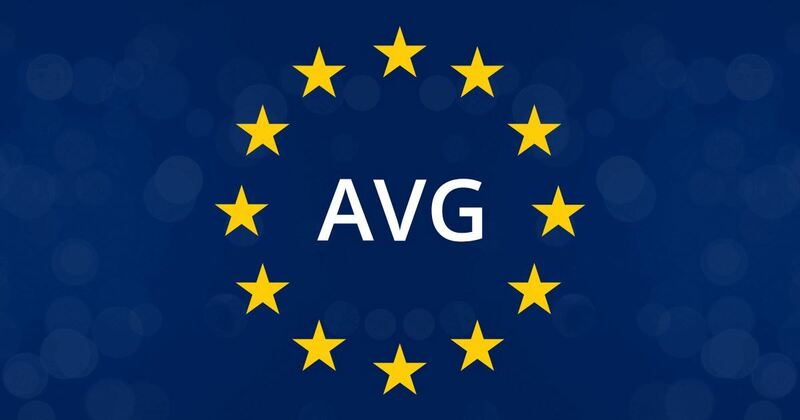 In addition, EU residents are now entitled to request information from any company, website or government body about the personal details the organization has collected, the reasons for collecting this information and with whom they have shared this information. Your personal data will be processed by us in accordance to the privacy law. 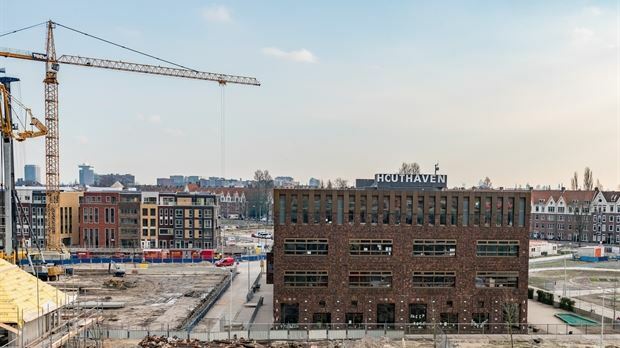 The municipality of Amsterdam and a large number of developers and constructors are working hard in the Houthaven of Amsterdam. Are you curious about the latest developments? Come to the information market! 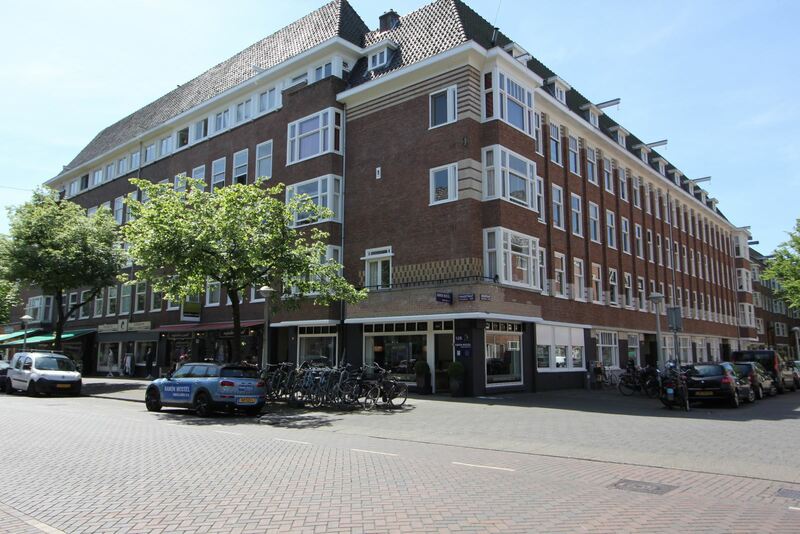 Ramón Mossel Real Estate is on this market as well to inform you about the available houses in Nieuw Amsterdams Wonen. The municipality provides information about activities, planning, accessibility, design of the public space and facilities. There are also various parties involved to inform you. It is also possible to view the scale model of the area. You can walk in and out freely during the market. Ramón Mossel is nominated for the Amsterdam ‘Real Estate man’ of 2018. Ramón owes his nomination to his constructive and inspiring contribution to develop more and to improve the Amsterdam’s real estate market with visually-influencing projects. His proven craftsmanship to successfully complete 'difficult' new developments and 'business cases' in Amsterdam contribute to this honourable nomination. We are very proud that Ramón received this nomination. 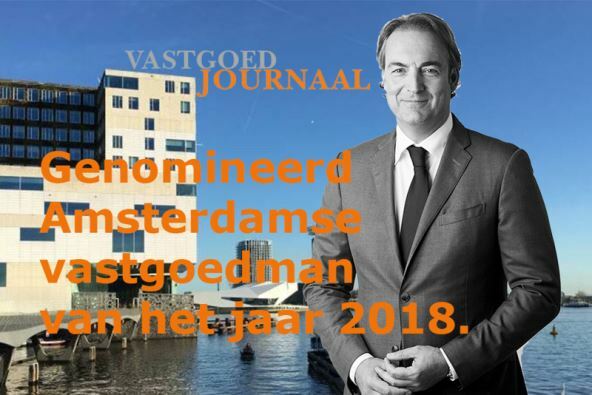 If you would like to support Ramón with his nomination, please vote through the website of Vastgoedjournaal: https://vastgoedjournaal.nl/pages/amsterdamstemming. We thank you very much in advance, if you are willing to do so. 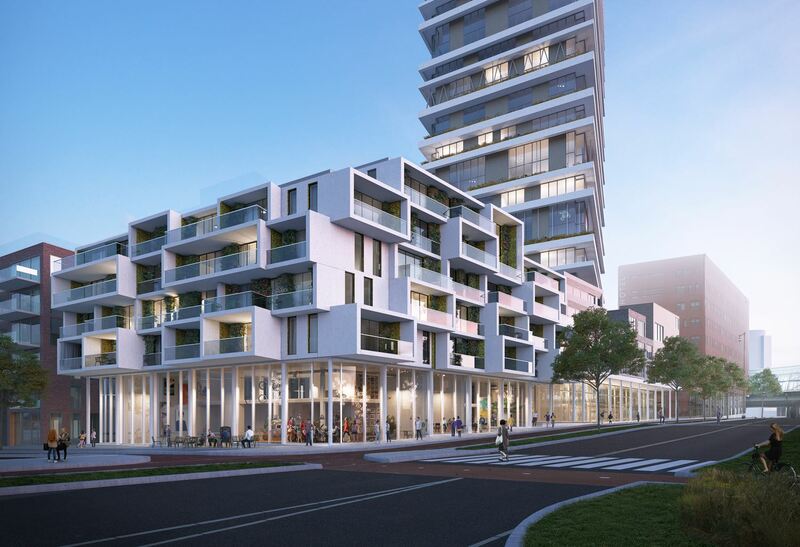 New development: Up Mountain, living on top in Amstelveen! Two words: exclusive and eccentric. That is UpMountain. Whoever goes for unprecedented luxury and appreciates a surprising living experience will feel at home in these special new apartments in the city center of Amstelveen. Breaking news: Ramón Mossel Real Estate now also officially recognized by the NVM as a New Development Specialist! We owe this official recognition to our extensive practical experience and to successful complete a knowledge test. Of course ae are very proud of this recognition! 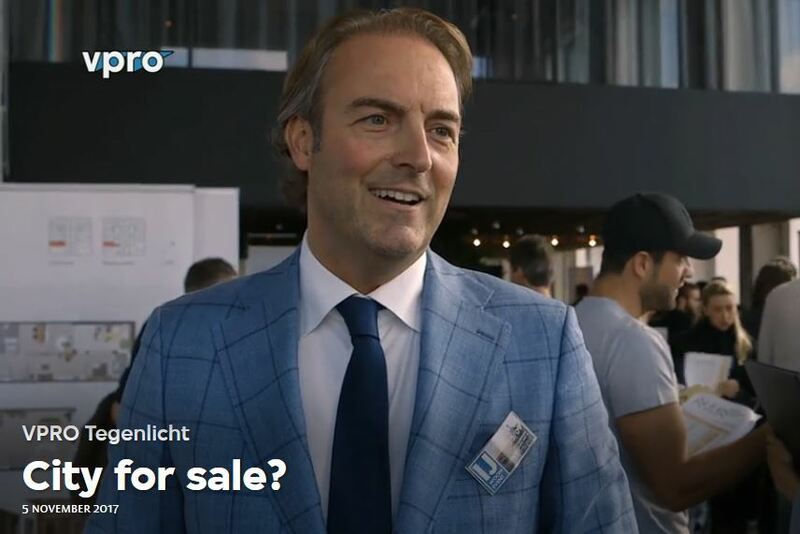 View the contribution of Ramón Mossel in the program VPRO Tegenlicht episode: City for Sale. Living at De Jonge Roelen is living at one of the most historic locations of Amsterdam. If you trace the history of this special location, you will find work of the well-known Dutch painter and mapmaker Cornelis Anthonisz. More recently the Jonge Roelensteeg was home of the famous Supperclub were people with an open mind already had an exciting time. The Kroonenberg Group recently transformed this historic place into a beautiful residential building with respect for old style characteristics and attention to every single detail. The Jonge Roelensteeg is now home of seven very attractive luxury rental apartments each with its own lay-out and all high-quality renovated. For availability and a sneak preview.